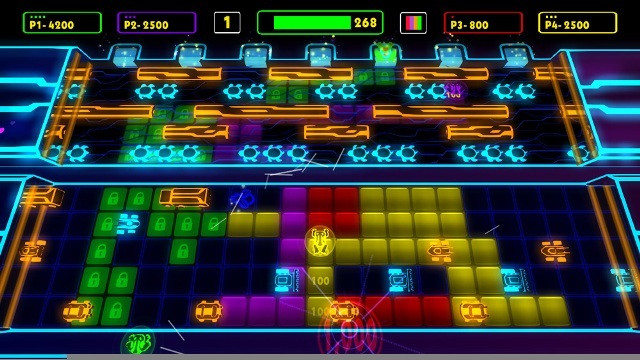 Xbox Live Arcade could have a new release in the classic Frogger series coming its way. 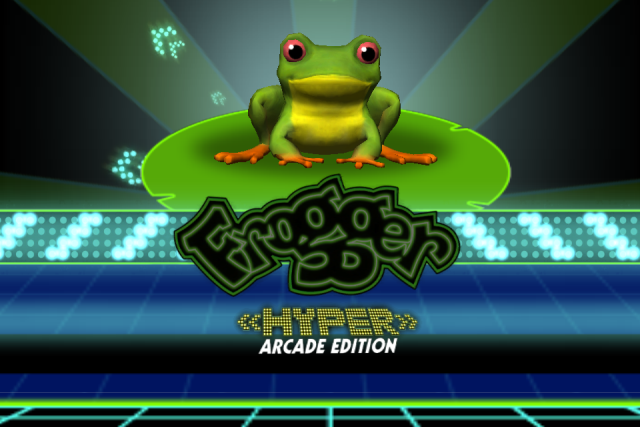 A listing for Frogger: Hyper Arcade Edition surfaced on the Australian Classification Board today. The game received a G rating (no surprise there) from the board and is under development at Zombie Studios, and is to be published by Konami. The listing only goes so far as to identify Frogger as “multiplatform,” but a separate blog post by game developer Daniel Lee seemingly lets the tadpole out of the bag, so to speak. It seems that Lee is hard at work on a iOS “port from console versions” of, you guessed it, a Frogger title. He reveals the project in question to be under development at Zombie Studios and on its way to Xbox 360, PS3 and Wii. Lee even went so far as to release a few screens, which can be seen below. OK, so we can relate to the N64 kid. The most obvious thing we at XBLA Fans have in common with him is this: we love video games. However, because our team ranges in location and age, we all have our own unique stories. Since it seems like everyone’s nostalgia bone loves to be tickled every now and then, we decided to take a look at some of our staff’s best gaming memories. Whether their first console was an Atari or an N64, it’s been chronicled here in this brief history of our gaming pasts. Join us as we relive some of our fondest childhood — and adulthood, in some cases! — memories. Once you’ve read about us, hop into the comments and share some of your own favorite gaming memories! My earliest memory, is me sitting with my teddy bear playing Super Mario Bros. The NES was my first console. You could nearly always find me glued to the TV playing games like Mike Tyson’s Punch Out (Mr. Dream just didn’t do it for me), Karate Kid, Double Dribble basketball, just to name a few. In fact, one of my best memories was watching my mom beat Super Mario Bros. 3. I soon beat it, because I couldn’t let my mom beat the game without me beating it too! 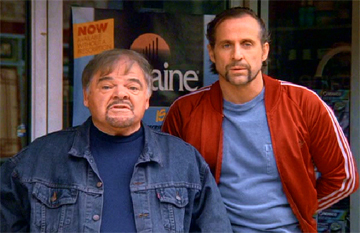 On the other side, my dad and I would play NES Play Action Football and WWF Wrestlemania constantly. Later in my lifetime I found out he was letting me win. Not cool, dad.